This Sunday – May 18th 2014! 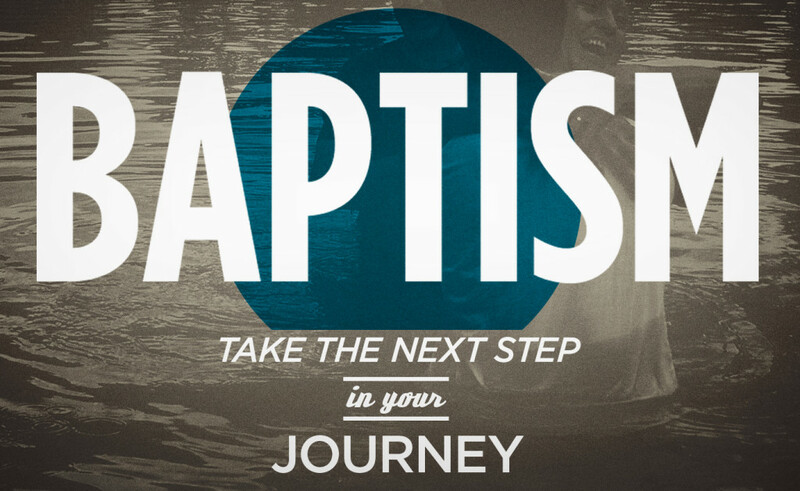 The act of baptism is something we see in the life of Jesus and one we’re called to follow as we follow our Savior. It’s also a moment for The Church to celebrate the commitment of another follower of Christ. Baptism by immersion symbolizes the death, burial, and resurrection of Jesus. Baptism is all about showing the world that you are in a growing relationship with Jesus, that you’ve put your trust in Him to be your savior. Baptism is what transformation looks like in public. And while baptism is not required for salvation, it’s modeled by Jesus himself and is a biblical command. It’s an obedient response and expression of your faith and commitment to Christ.